Hussein is Senior Director of Search at PACIFIC. He brings over 11 years of digital marketing experience to the team and serves as our global strategy lead. 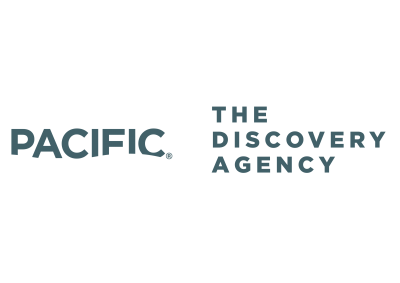 Prior to PACIFIC, Hussein worked for agencies such as Acronym Media, TMP Directional Marketing, and 360i. This granted him the opportunity to work with major travel brands including Expedia, Travelocity, eBookers and CarRentals.com. 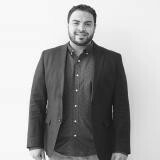 Prior to years of building content strategies, analyzing data, and determining penguins from pandas, Hussein was a member of the U.S armed forces and a newsroom assistant at CNN. With his broadcast media experience, he made his way into the Digital Marketing industry and has been an asset in the field ever since. Check out the incredible speaker line-up to see who will be joining Hussein.